Welcome to MeetUp Monday — your favorite link party! What’s so awesome about our MeetUp Monday Link Party? Well, you can link up any post you’re proud of. We’ll read them all and then each week we feature one (see below) and Pin it to our group board. This is one of the most creative uses I’ve seen for pop tabs EVER! (Ya know–the little things that open soda cans?!) Seriously check out these beautiful decorative globes from Laurie at My Husband Has Too Many Hobbies. I can’t wait to make some for my house. 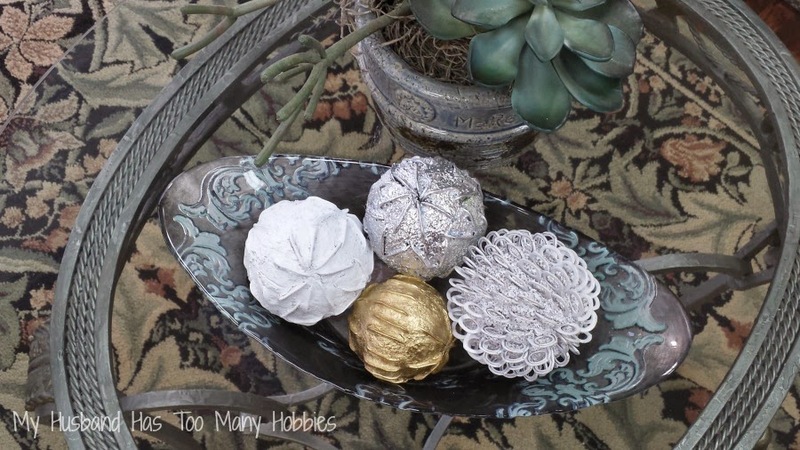 Kirsta, thank you so much for featuring my decorative globes – what a nice surprise! Hope you have a great week! Thanks for hosting! Laurie–It was my pleasure. What a great idea! Wow! Thanks so much for featuring my bunny! Thank you very much for hosting! Ashley–your tutorial was great! Thanks for sharing on The Crafty Side of Sarcasm so now we can all find your site too! The pop tabs idea is so unique! I love that! And the bunny is adorable- so many cute ideas. Hope you have a great Monday- thanks for hosting! I’m dying to try both of the features even though I’m not the craftiest! Can’t wait to check out the refried beans you posted! Will be joining up. Going to create a new post now. 🙂 Thanks . What a great way to help promote each other. I am a homeschool mom to five young children and I blog about our many (mis)adventures! My husband is RCMP and we are being transferred to a little island about 24 hours away from friends and family this year, so big changes in store! So excited to meet you all! Come check out my blog! Love your blog! And wow—5 kids and you homeschool? That’s seriously impressive and awesome! Thank you for the link-up! Lots of great stuff here. Thanks so much for hosting! Looking forward to reading some posts. Thanks for hosting! That bunny is too adorable! Thanks for hosting! I love finding link-ups and new blogs to follow! Thanks again for another wonderful Monday! What great features you have here! 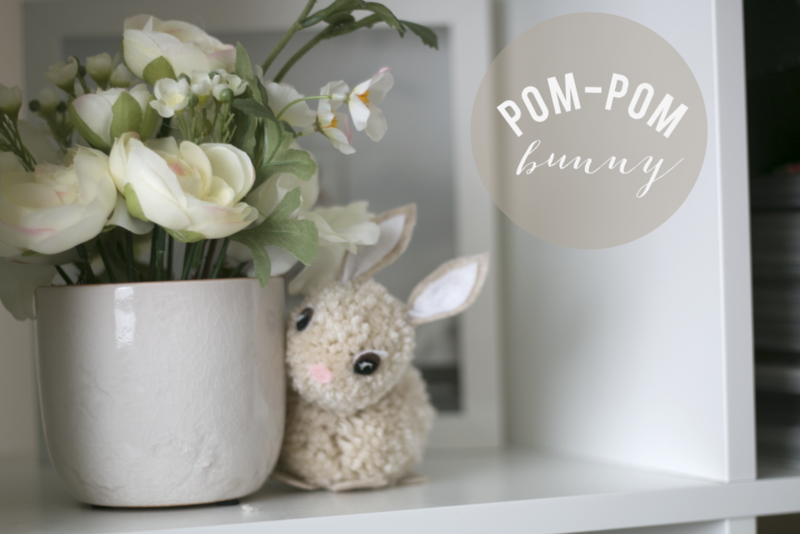 My favorite is the pom pom bunny. Thanks for hosting this party Krista Pinned and shared the love today! Hope to see you on Saturday!